Meat Free Week, running from March 18-24 here in Australia, is a thoughtful new campaign aimed at, well, all of us. It’s about taking some time out to think about the amount of meat we eat and most importantly, where that meat comes from. Its long-term goal is to end factory farming and encourage consumption of organic and free range produce. 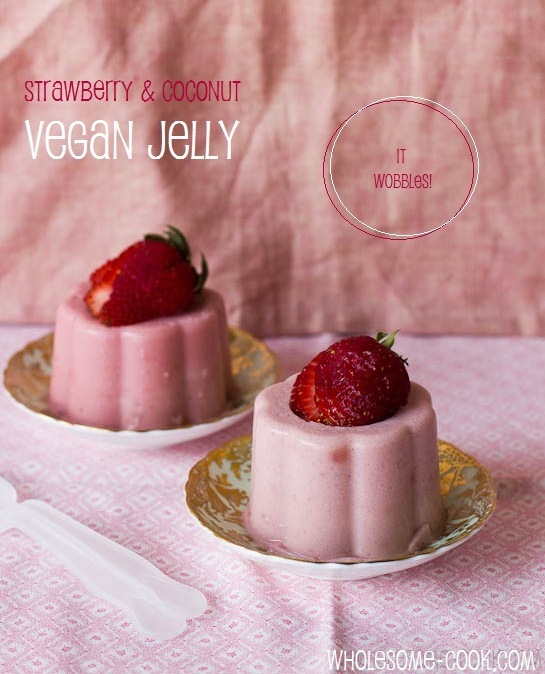 Read more PLUS discover some truths about factory farming in Australia, find out how you can get involved, sites to help you plan your vego menus and my Wobbly Vegan Jelly Recipe to satisfy your jelly cravings this week.